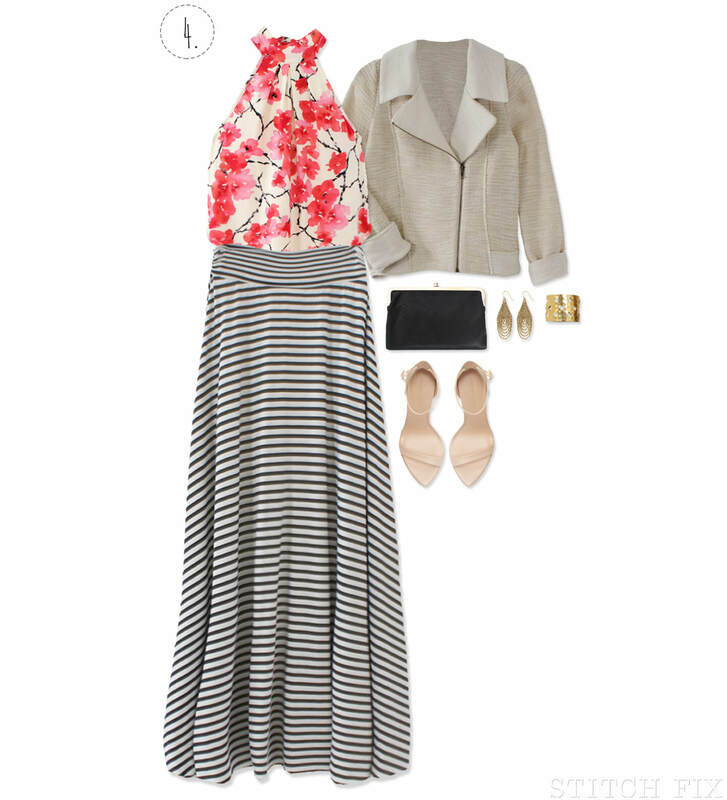 The maxi skirt is a fabulously versatile piece that can be dressed up or styled casually for a carefree adventure! 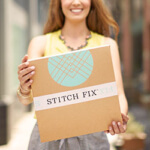 Get the most out of this seasonless staple by following these styling suggestions! 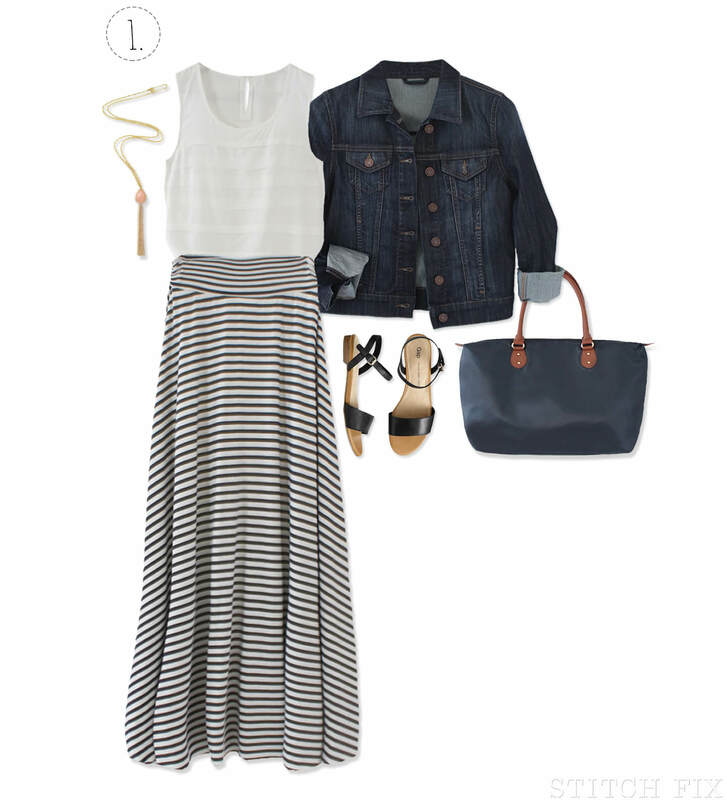 With a fluid and flattering silhouette the maxi skirt is the perfect piece to bring along for a weekend adventure! Styled with a casual top, jacket, sandals and tote, the maxi is a stylish yet comfortable piece to wear both while you travel and once you get to your destination. 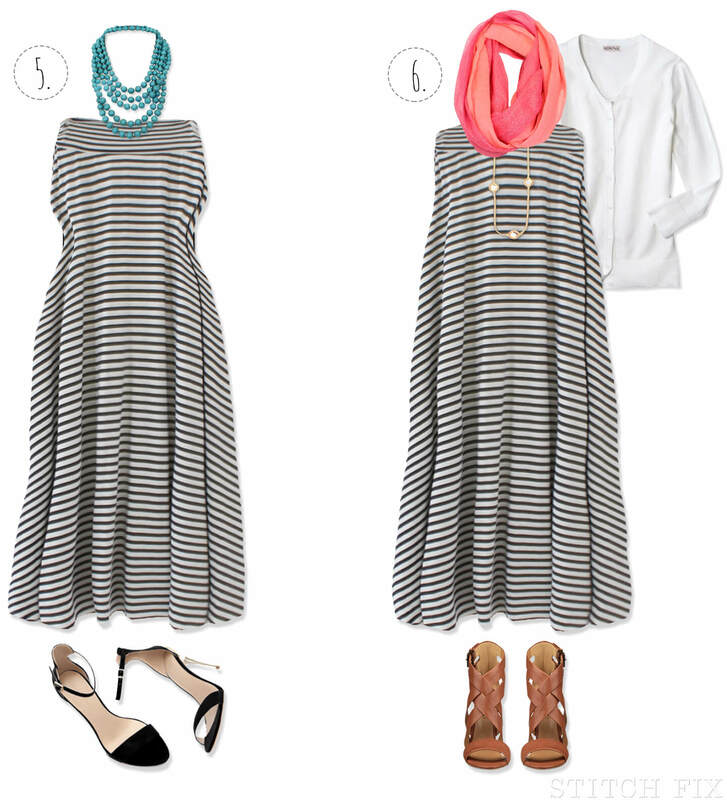 The maxi skirt also does double duty as a dress! For a more structured look, simply cinch a belt around your waist. 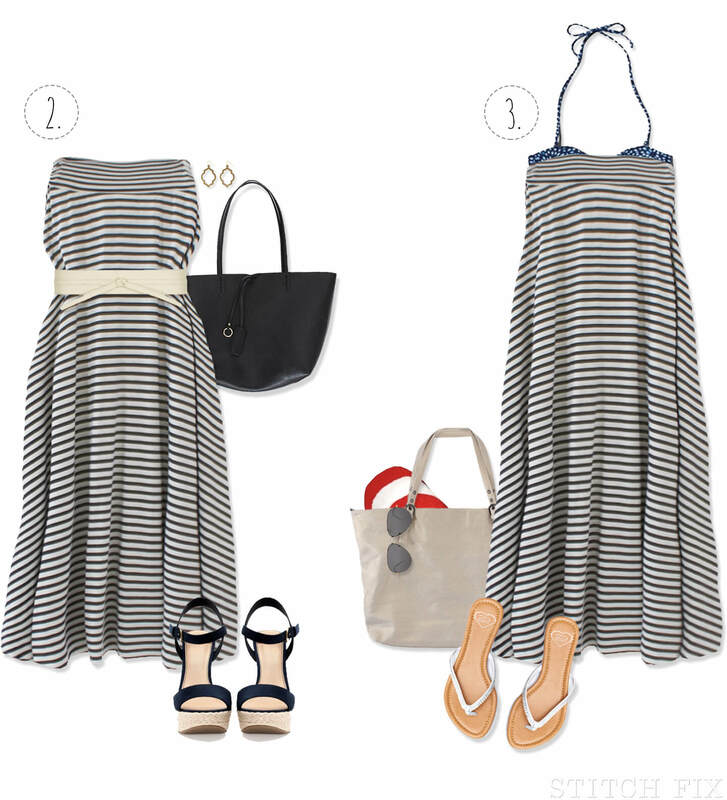 Or for an easy and quick beach look, slip your maxi on as a coverup. Dress your maxi up for spring and summer weddings by pairing with a vibrantly-hued sleeveless blouse. Finish your look with statement jewelry and a strappy heel. For a cocktail-length style, slide your maxi above your bustline, belt around the waist and finish with a statement necklace and heels. For a cooler weather look, play with layering a cardigan, scarf and longer necklace.